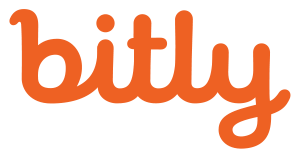 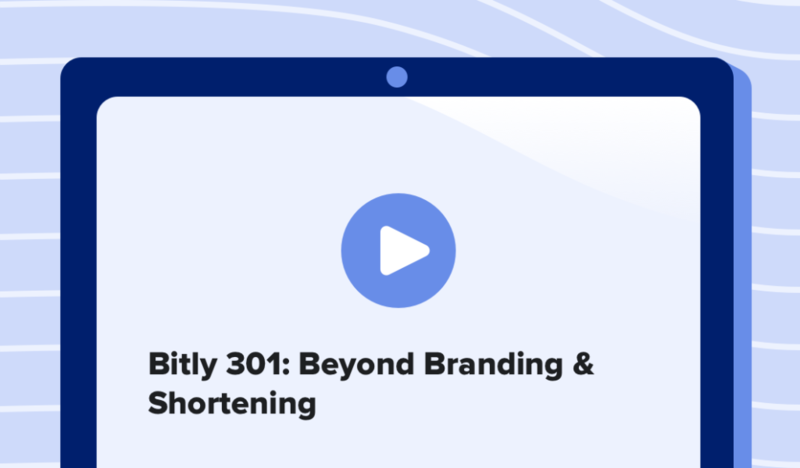 Bitly Campaigns, a feature of Bitly Enterprise, helps brands with complex, multi-channel marketing campaigns build one cohesive dashboard for all their marketing efforts. 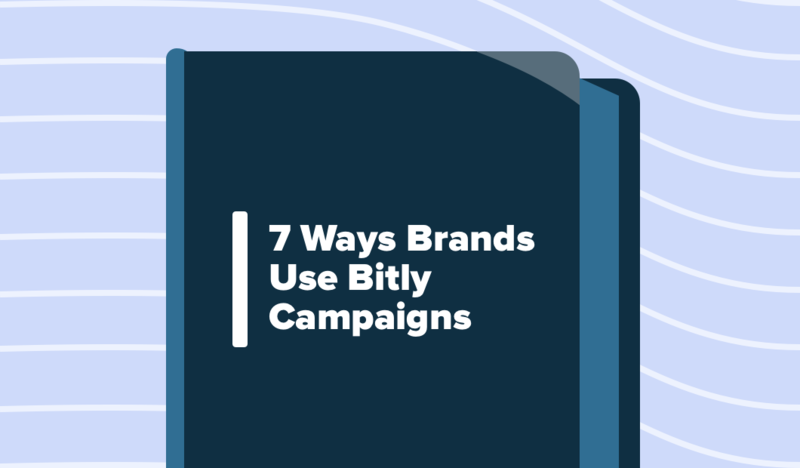 Whether you’re trying to track the resonance of different product lines across paid social ads, the effectiveness of influencer marketing efforts, or the impact of a campaign across different regions, it all starts with a link. 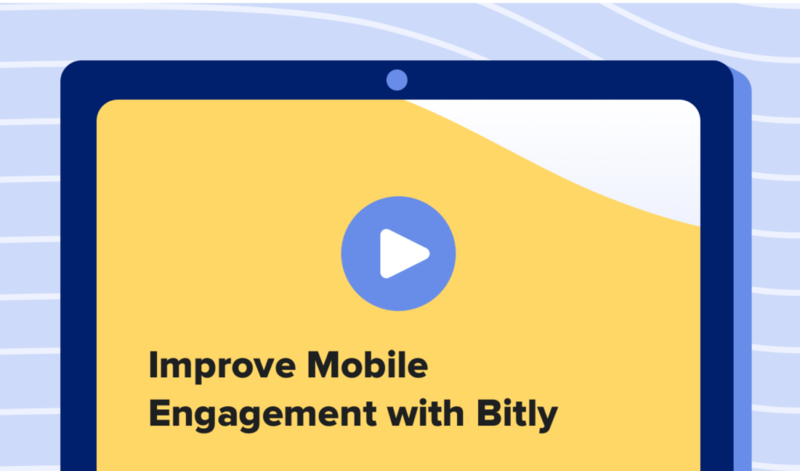 When you use Bitlinks across every channel, you can build a unified view of customer engagement. 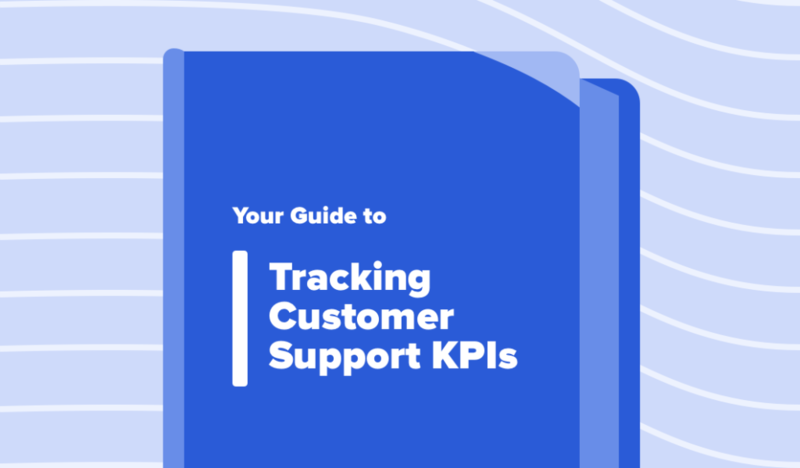 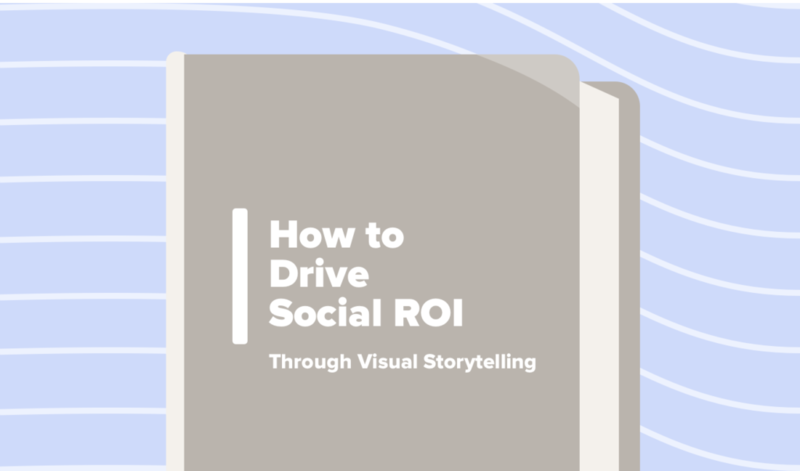 With that data, you can optimize the customer experience like never before, personalizing campaigns for higher audience engagement and conversion.